WOW!! This is the house for you!! Fresh off the press and in one of the most desirable locations in Hyde Park!! This truly amazing property offers a huge dining kitchen with island, a fantastic lounge, four large double bedrooms, 2 bathrooms, a snug and a utility room. Phew!! Please view quickly!! VERY POPULAR LOCATION!! 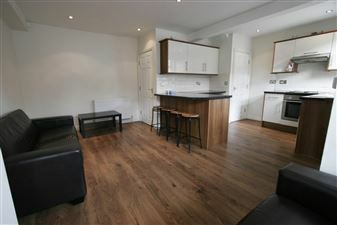 RECENTLY REFURNISHED PROPERTY in the centre of Hyde Park. This property offers an open plan living/kitchen space and four generously sized bedrooms along with two modern bathrooms with bath AND shower! Do not delay, call us now to view! 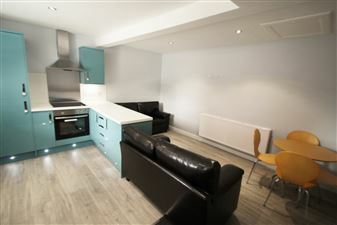 BRAND NEW REFURB AVAILABLE This four bedroom, two bathroom apartment recently underwent a full makeover and has been finished to the highest standard. Call now to find out more and arrange a viewing! 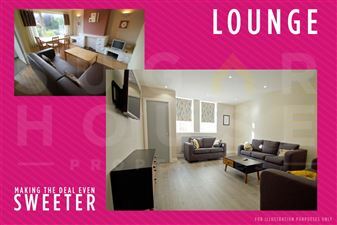 Fantastic four bed in the centre of Headingley with double bedrooms, two fitted bathrooms, modern lounge, kitchen with breakfast bar and contemporary furniture! 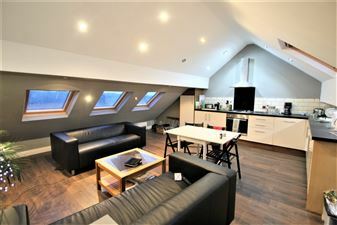 The property has been fitted out to a high specification and is a Sugarhouse great! View soon to avoid missing out! 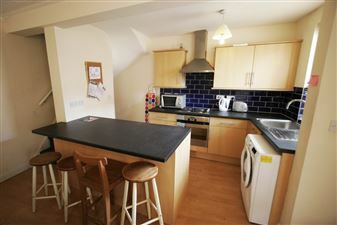 Fantastic extended (and modernised) semi-detached property in the lovely Becketts Park area of Headingley. 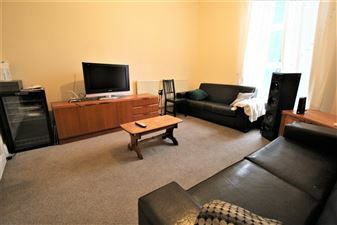 Huge lounge, bonus conservatory / sun room and massive light oak fitted dining kitchen with table and chairs. Gigantic garden with patio, four double bedrooms, two bathrooms and off road parking! 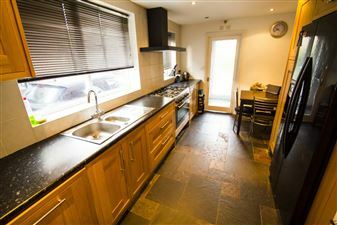 Modern four bed property behind Headingley stadium with four double bedrooms, stunning wet room and extra bathroom. Great open plan living space and fantastic location, close to Carnegie stadium, central Headingley and Burley park train station. View quickly please! Ideal location four bedroom property, recently refurbished to a high standard with double bedrooms, fresh carpets and paint work throughout and a huge garden shared between this and the above property. SUMMER REFURBISHMENT!! 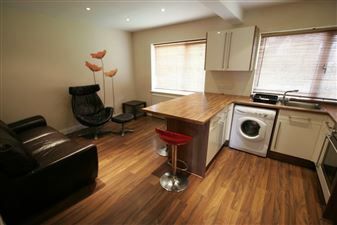 Ultra modern semi in a great spot on the Headingley border with a bus route to the city centre on the doorstep. 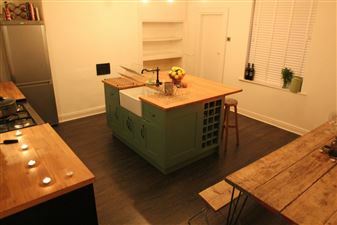 Gorgeous interior, smart galley kitchen with five gas burner hob and integrated dishwasher, sun catching lounge, gardens and driveway. 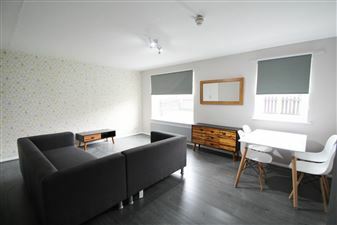 Recently refurbished from top to bottom this fantastic four bed has been renovated to the highest spec with four good sized double bedrooms and a stylish spot lit open plan lounge and kitchen with breakfast bar! Check out the designer wallpaper in all bedrooms, bathroom and garden!